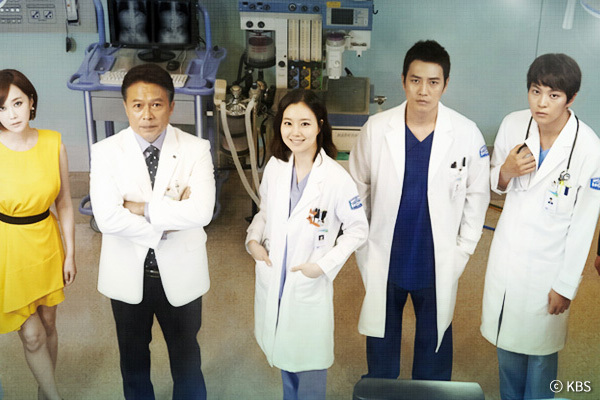 The Korean television series "Good Doctor" will be remade in Japan. The drama will be produced through a Japanese channel and the lead role will be played by Kento Yamazaki, a popular Japanese actor who starred in the TV series “Death Note” in 2015. The original South Korean show aired in 2013 and starred Joo Won, Moon Chae-won and Joo Sang-wook. It was about a young autistic savant surgeon who is recruited by a prestigious hospital. The drama was remade in the U.S. and based on strong viewership ratings, the second season will begin production in July this year. The Japanese version premiers July 12 and will air every Thursday at 10 p.m.